How are you enjoying St. Patrick's Day this year? I have to work but I'm at least getting festive with my nails! 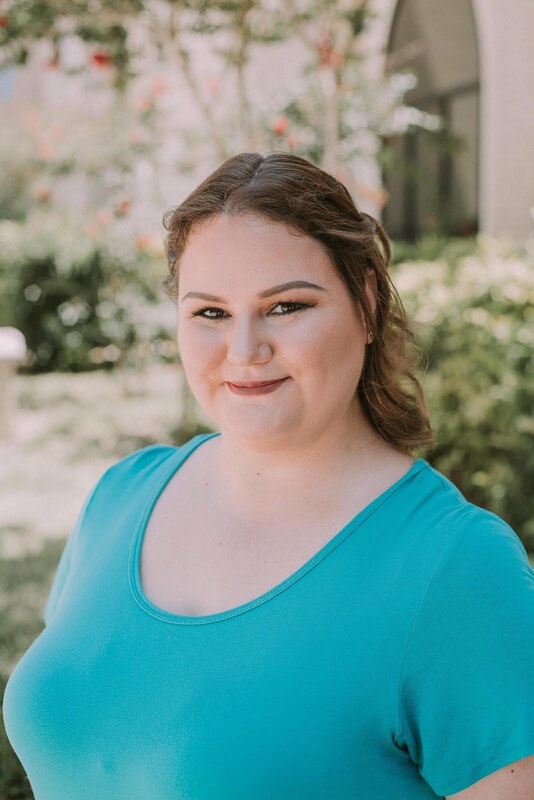 Be sure to check out the InLinkz at the bottom of the posting for all the other great looks brought to you by bloggers around the web! Today I have ILNP Lucky You from the Holiday 2015 collection. 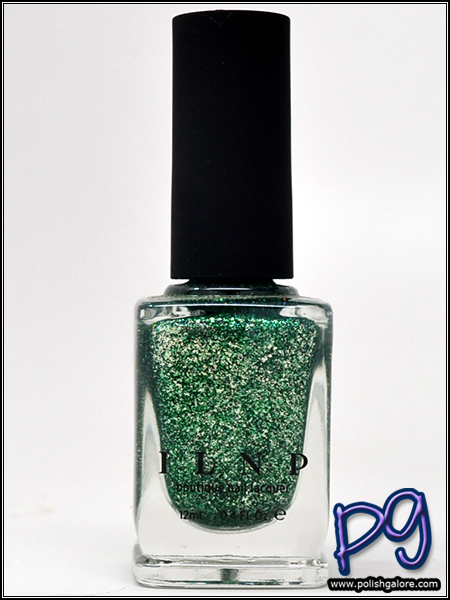 Just like Cherry Luxe, this is a festive green with silver flake and falls into their Metallic collection. Also like Cherry Luxe, there's a surprise at the end! I used a base coat of Duri Rejuvacote, 2 coats of polish and finished with Glisten & Glow H K Girl top coat. This green has a bit of blue to it (versus yellow) but thankfully no staining. I did have to wash my hands after removal to get any left over silver flakie but I didn't have to scrub any polish off my nails. Removal was super simple, like a creme polish. In my light box, you can see a lot of the silver flake reflecting and just a hint of, is that holo? YES IT'S HOLO. Lots of holo! This last photo is in the sun and intentionally a little blurred so you can see all the holo goodness that's packed into this polish. 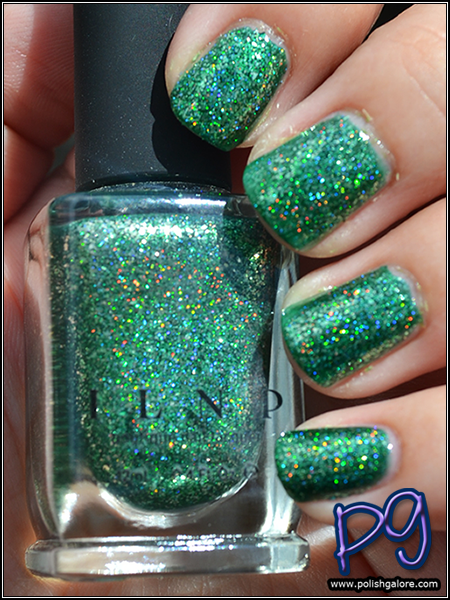 It's definitely a hidden gem and I love the dual purpose of this polish - a flakie, a holo oh yes, and it's green. Winner. You can purchase ILNP on their website. For more on ILNP, be sure to following their various social media platforms: Twitter, YouTube, Instagram, Pinterest, and Facebook.